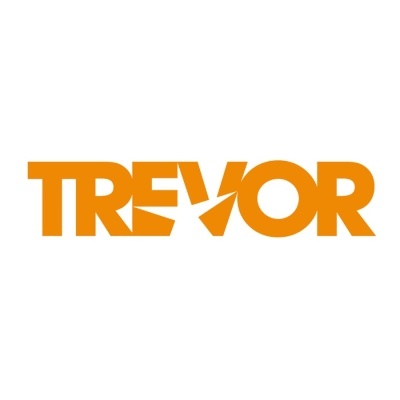 Learn more about the LGBTQIA+ community and services. We face a pervasive problem with a set of new challenges. 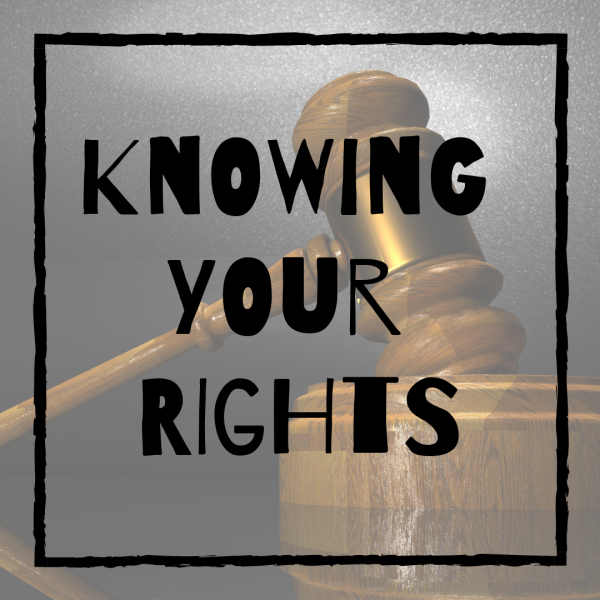 8 out of 10 LGBT students are still harassed at school each year because of who they are. We are working to change that. 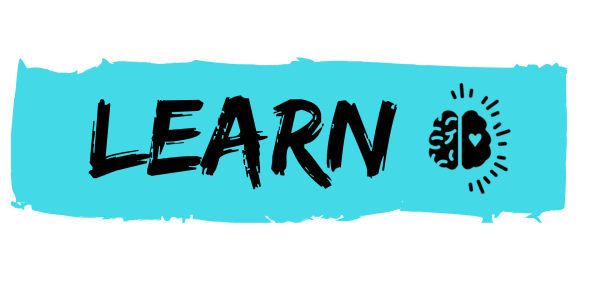 At GLSEN, we want every student, in every school, to be valued and treated with respect, regardless of their sexual orientation, gender identity or gender expression. 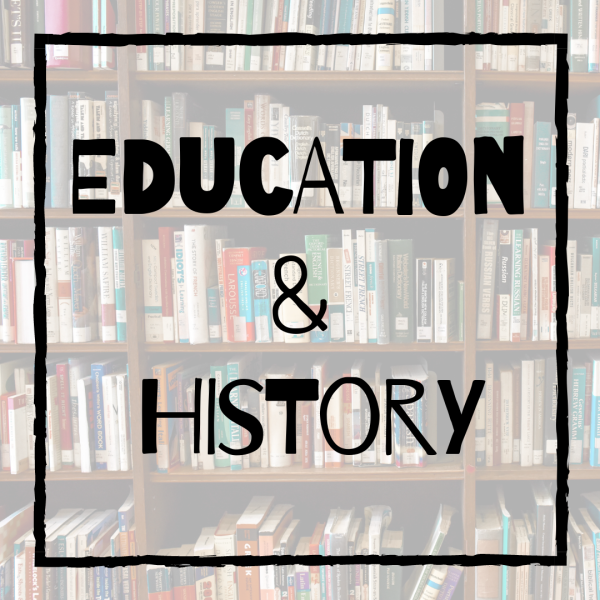 We believe that all students deserve a safe and affirming school environment where they can learn and grow. 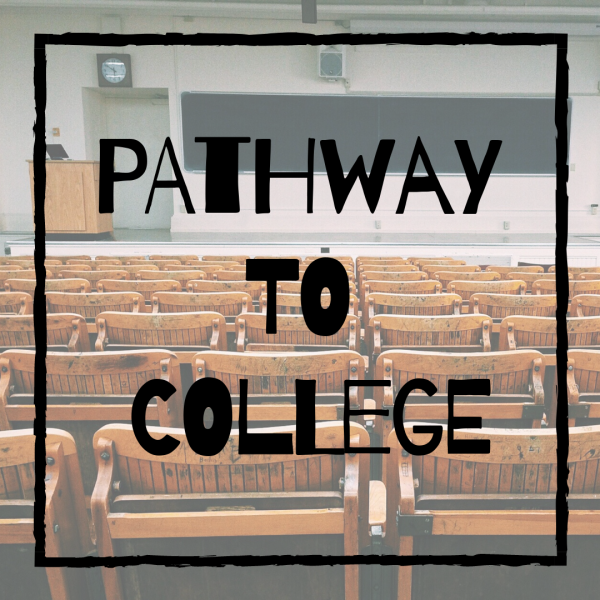 We accomplish our goals by working in hallways across the country -- from Congress and the Department of Education to schools and district offices in your community -- to improve school climate and champion LGBT issues in K-12 education. 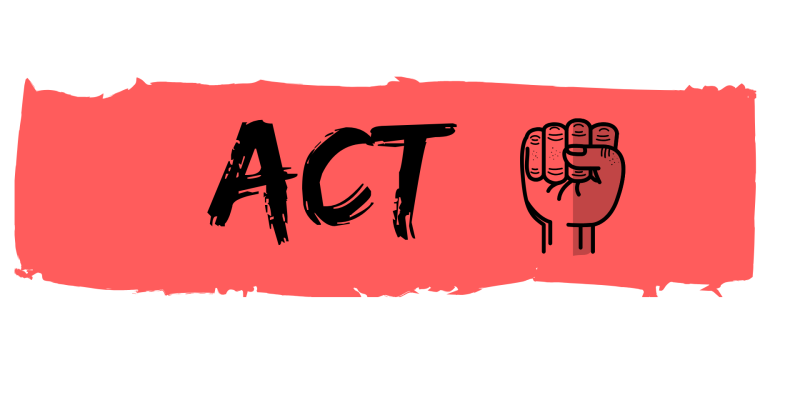 Our overall strategy for fighting for educational justice is to work with grassroots, youth-led groups and GSAs, empowering them to educate their schools and communities, advocate for just policies that protect LGBTQ youth from harassment and violence, and organize in coalition with other youth groups across identity lines to address broader issues of oppression. 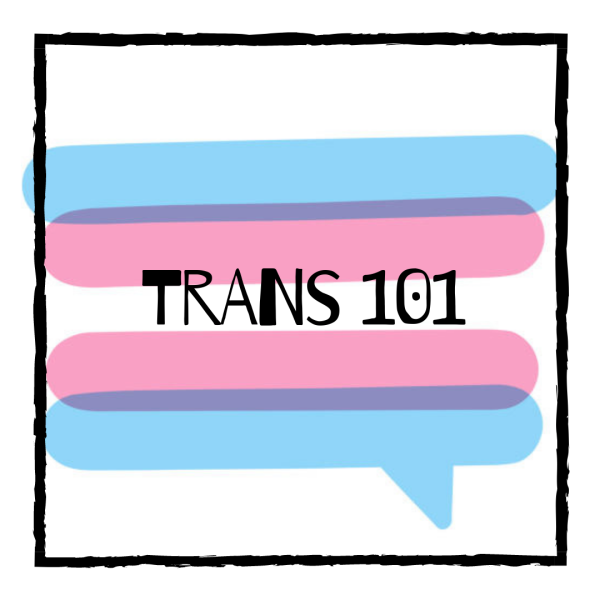 All of our work with students focuses on leadership development and activism that prioritizes building alliances not only across sexual orientation and gender identity lines, but also across race, ethnicity, and class lines, and our resources and trainings are designed to facilitate coalition building. In order to develop into successful and fully participating citizens, our youth need a safe, welcoming and affirming space where they can be themselves and access the resources they need. 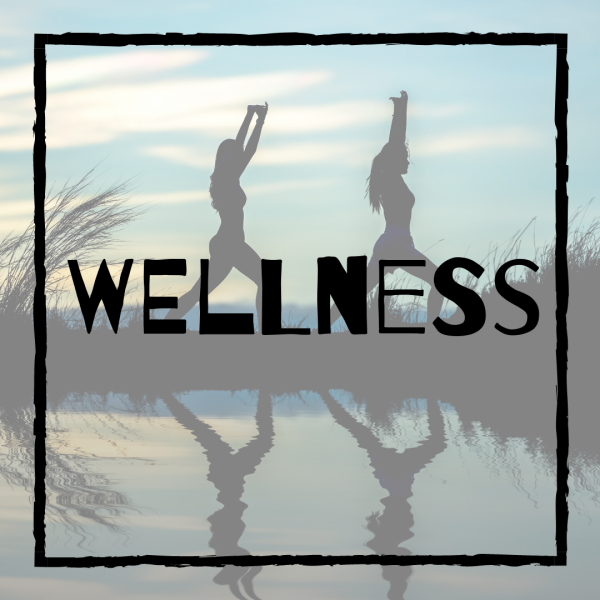 The Hillcrest Youth Center is the first drop-in and recreational center in San Diego County dedicated to the needs of lesbian, gay, bisexual, transgender, questioning and HIV+ (LGBTQ+) youth. HYC offers programming for LGBTQ+ youth and allies, ages 14-18, with special hours on Tuesdays for youth ages 10-13. 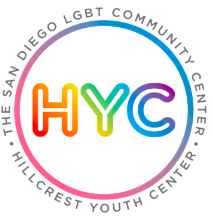 The San Diego LGBT Community Center’s South Bay Youth Center (SBYC) in Chula Vista will provide similar programming to The Center’s Hillcrest Youth Center, offering a drop-in and recreational center for LGBTQ and non-binary youth, youth living with HIV, and their families and allies. 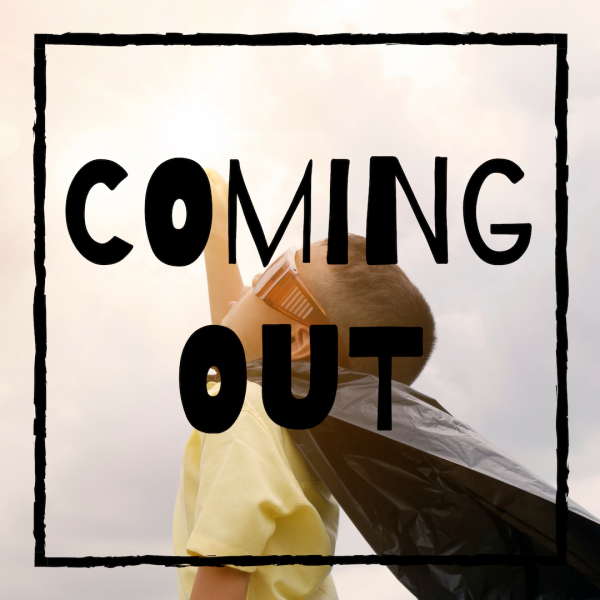 Established in 2019 to meet the increased demand for services for LGBTQ+ youth and families and to increase access to vital support and programs, the SBYC will offer gender identity groups, arts programs, social activities, tutoring and discussion groups. 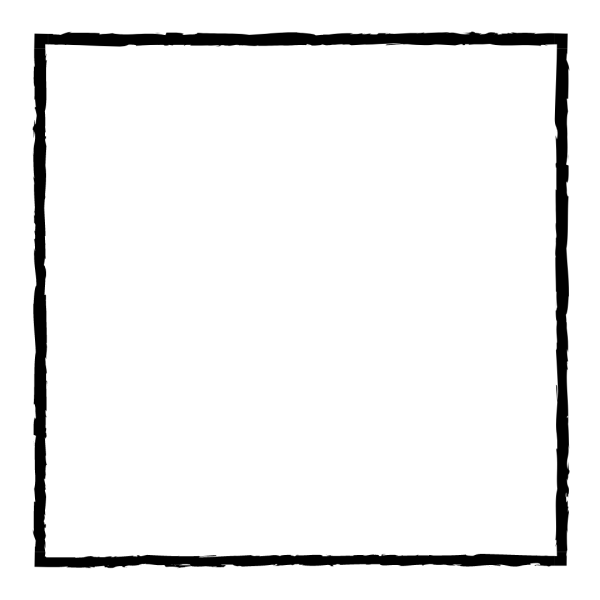 A therapist will also be available on site. 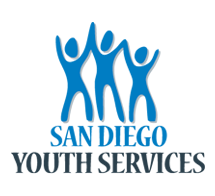 As a team of San Diego Unified School District staff, students, families, and community members, this committee advises the superintendent and school board on issues of safe and welcoming school environments, school policies, training, support groups, and resources for LGBTQIA+ members within the district. 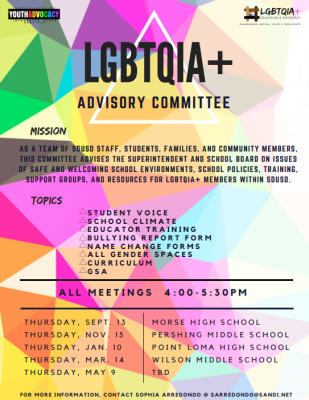 Topics include: student voice, school climate, educator training, bullying report form, name change forms, all-gender spaces, curriculum, and GSA. Meeting are from 4:00-5:30 pm. 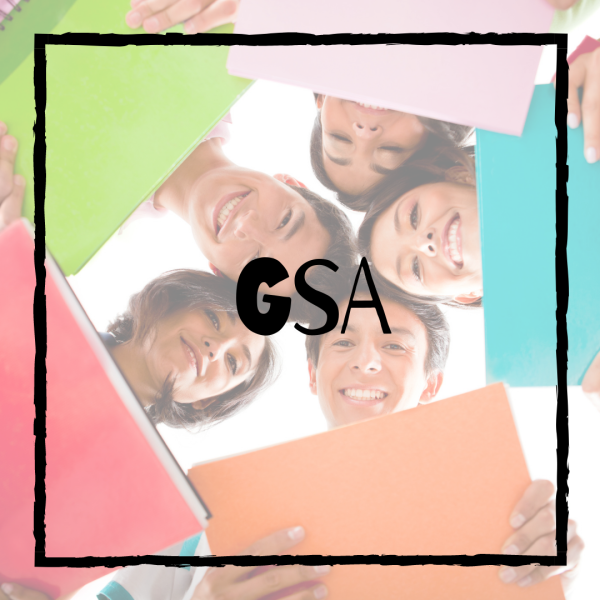 Join us on March 15, 2019 for the second annual GSA Leadership Academy. 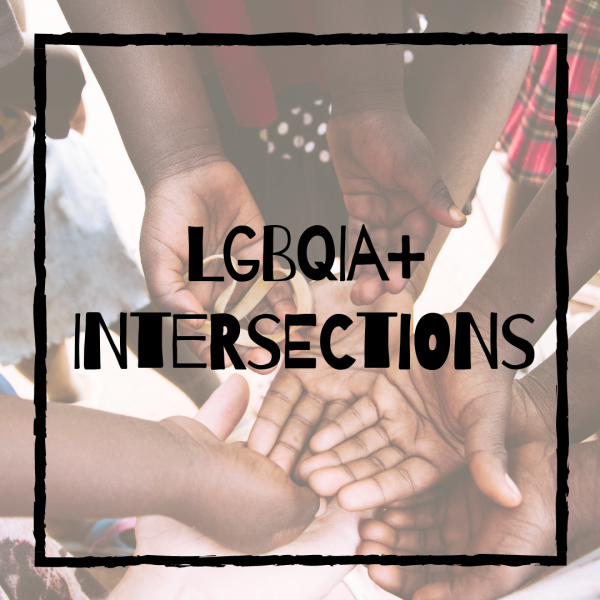 We will be hosting workshops, engaging in discussion, and networking with other GSA students from across the district. Free lunch and great time! Contact Ebonee Weathers [email protected] or Mick Rabin [email protected] for more information. Join us on March 8, 2019 for the second annual GSA Leadership Academy. We will be hosting workshops, engaging in discussion, and networking with other GSA students from across the district. Free lunch and great time! 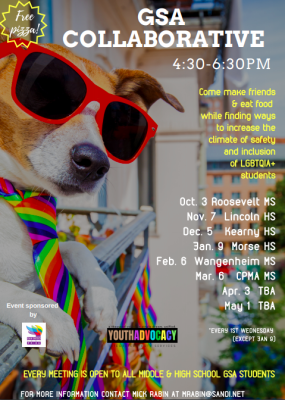 Come make friends and eat food while finding ways to increase the climate of safety and inclusion of LGBTQIA+ students. 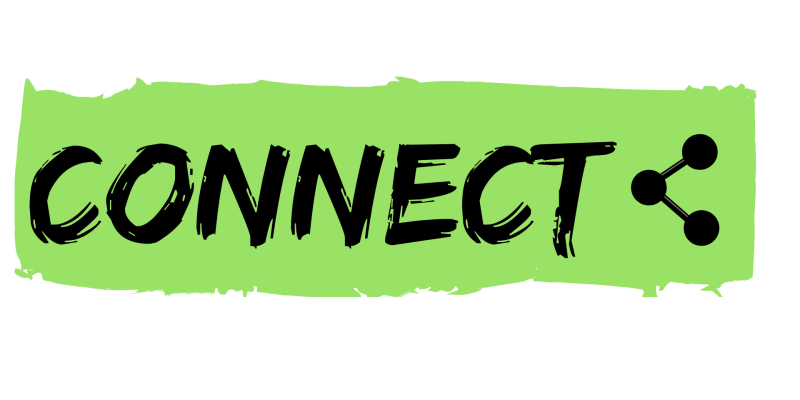 Meetings are the first Wednesday of each month (except January 9, 2019) from 4:30-6:30pm.